The Lady Bears have won 33 consecutive conference games on the road. MANHATTAN, Kan. — Chloe Jackson scored 16 points as No. 1 Baylor used a good shooting night and solid defense to rout Kansas State 71-48 on Wednesday night. Juicy Landrum added 15 points, Lauren Cox scored 14 points and Kalani Brown had 10 points and 12 rebounds for the Lady Bears (22-1, 12-0 Big 12 Conference), who beat Kansas State for the 31st straight time. 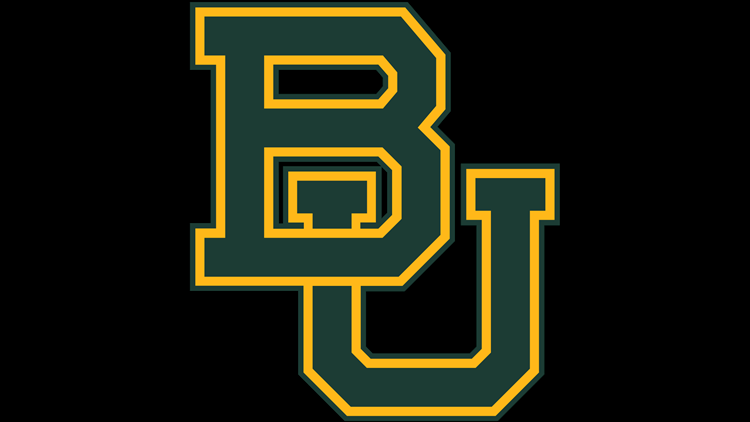 Baylor has also won 35 in a row in the regular season against Big 12 foes and 33 consecutive conference games on the road. Baylor dominated in almost all facets of the contest, out-rebounding the Wildcats 40-29, outscoring them 28-22 in the paint and tacking on 15 more assists than K-State. The Lady Bears jumped all over the Wildcats in the first quarter, outscoring them 21-9. They led 40-22 at the half as Baylor shot 17-for-28 from the field in the opening 20 minutes. Landrum had 12 of her points in the first half, making all five of her shots.